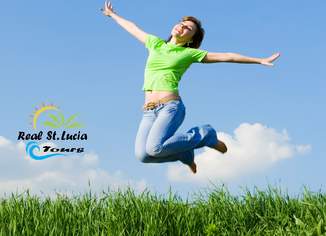 _"To be St. Lucia’s premier travel services company. " Our growing professional staff are proud to work at Islander. The environment everyone work allows opportunities to meet people from all around the world creating extraordinary relationships and rewarding success. Travel agents, tour operators, airlines and many of our partners see us as integral to their success when delivering value to their clients in St Lucia. We anticipate the needs of our partners and deliver on every commitment we make. In St Lucia we operate very responsibly. We integrate global and local perspectives, promote responsible travel, and contribute to a better quality of life. _A look at Islander's vision and values through our people and projects.